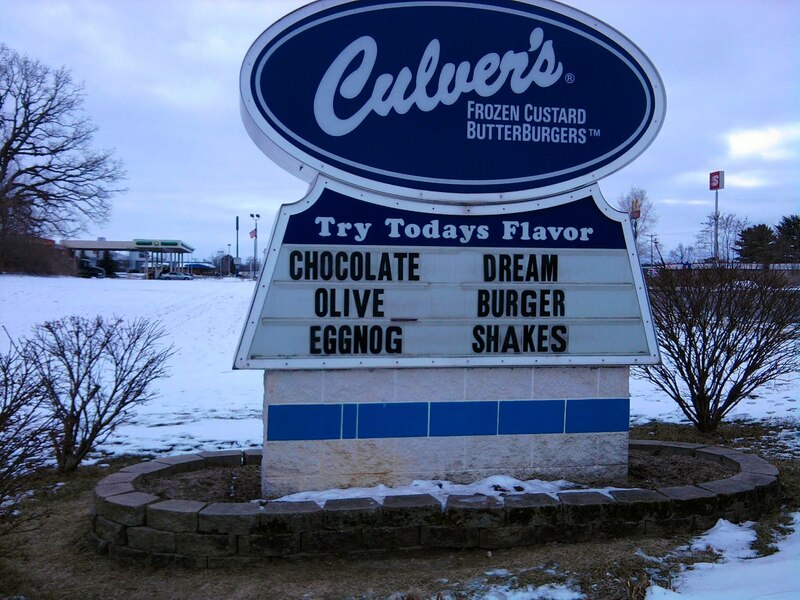 The Blog of Dr. T. Michael W. Halcomb: Kalamazoo Cant Write"
In the photos of both Culver's and the school, we see the misuse of apostrophes. 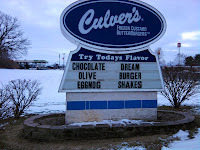 In the Culver's picture, the word "Todays" should have an apostrophe, while in the photo of the school sign, "Holiday's" should not have an apostrophe. (The fact that the Prairie Ridge Elementary School secretary did this should be quite embarrassing to not only to him or her as well as the principal, but also to the students and parents.) 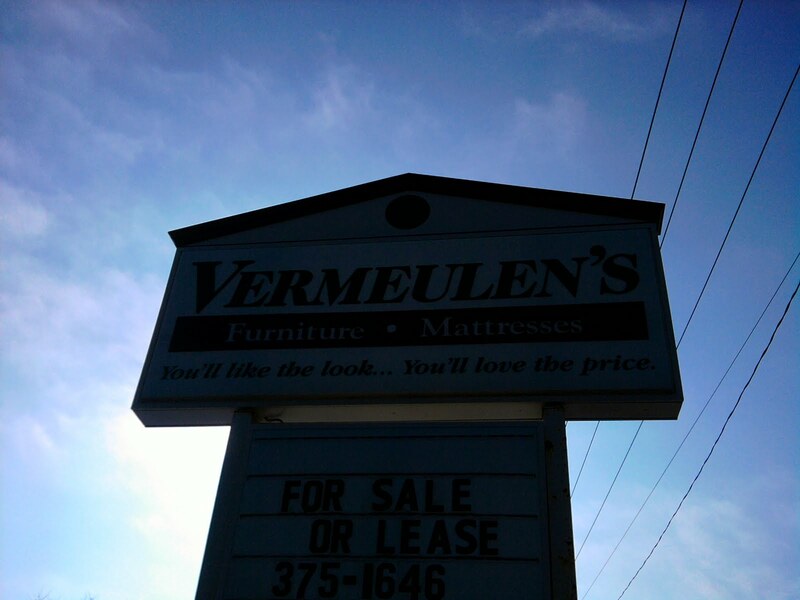 In the Vermeulen's sign, we see two grammatical errors in the slogan, which reads, "You'll like the look... You'll love the price". The first is the use of the ellipsis (the three dots), which in terms of grammar, when connected directly to another thought or phrase, indicates that something has been omitted. 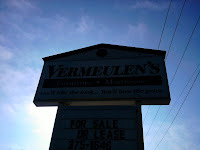 So, the viewer of the sign is left wondering, "Okay Vermeulen's, what is it that you are not telling me? What is it you are leaving out?" Then, at the end of the ellipsis, there is a space between the last dot and the beginning of the first letter of the next word. Grammatically speaking, there should be no space between the last dot and the next word. It is just a conjecture but perhaps the store's poor grammar had something to do with their shutting down. Then again, maybe not. So, my dear friends of Kalamazoo, before purchasing a sign to post in front of your place of business, be sure you know how to use apostrophes, ellipses and commas. By the way, did you notice the missing apostrophe in the title of this post? 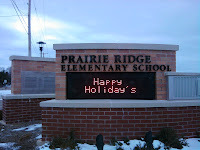 What about the unnecessary closed quotation mark that has no opening one to match it? If you did, you might just be getting better!